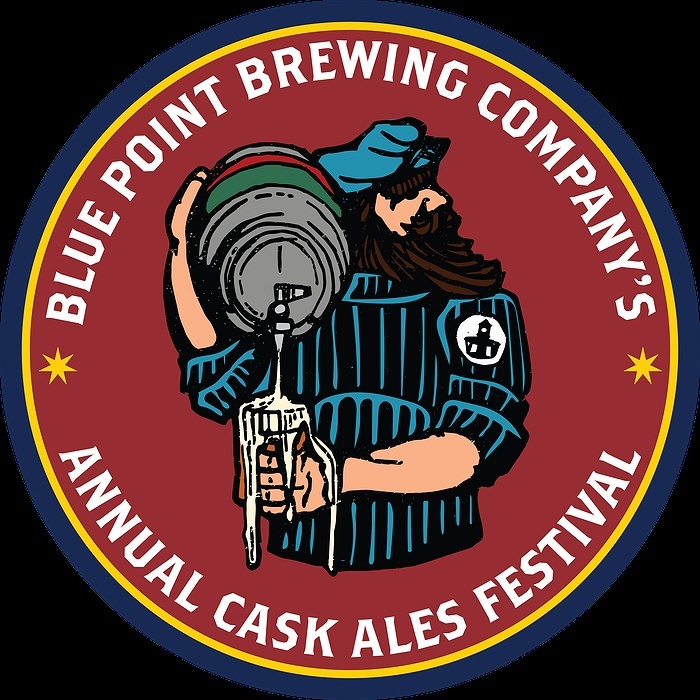 Subject: LongIsland.com - Your Name sent you Event details of "Blue Point Brewing Company's Cask Ales Festival"
Join us for the 16th Annual Cask Ales Festival! This will be the kickoff Cask Fest at the new brewery, so let's break it in right! With over 80 breweries, you are sure to find one (or many) brews that you are looking for. The day will kick off with local musical acts and end with a headliner performance by The Rubens.